This is a great multi functional bag. 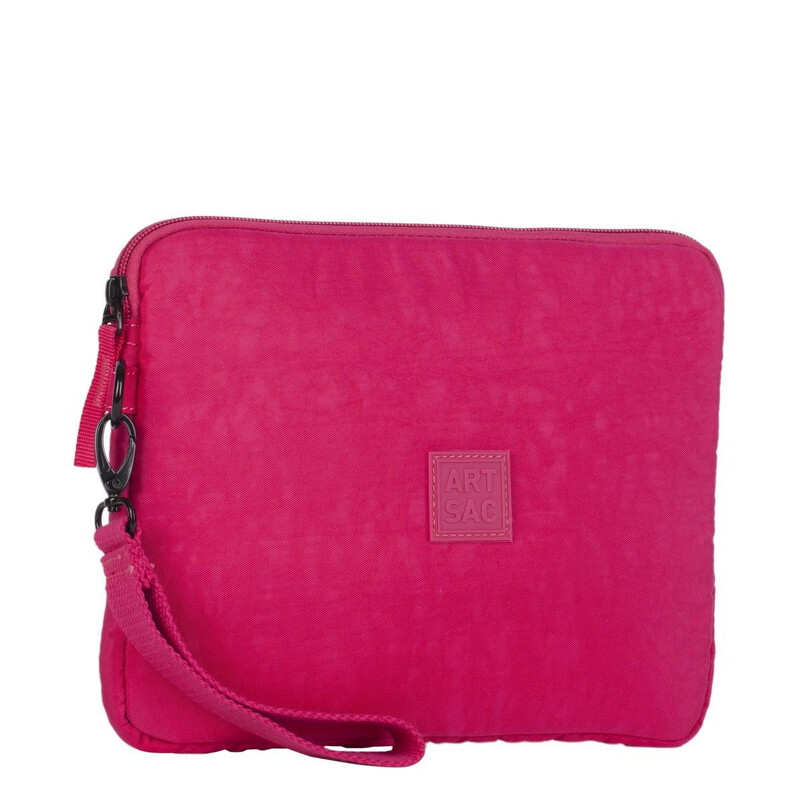 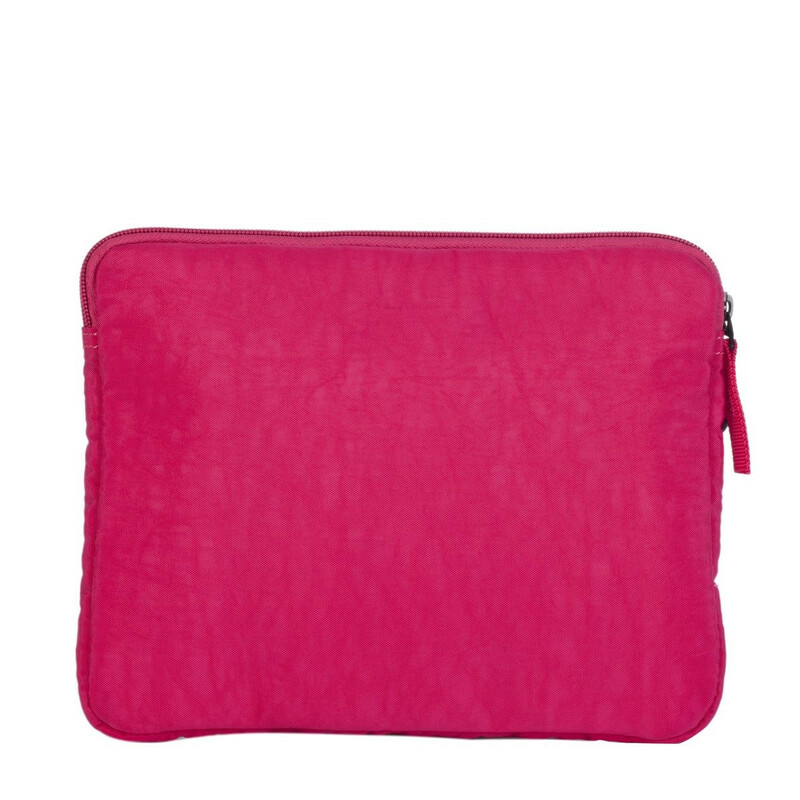 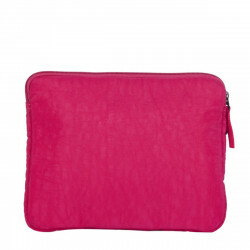 It can be used as a simple clutch bag with a handy wrist strap, or alternatively as a universal tablet case to keep your latest tech gear safe and sound. 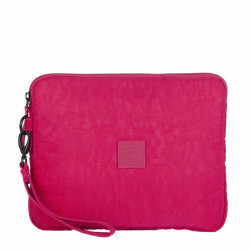 This bag is made from a stylish nylon material with rubberised branded patch in an array of fun colours.